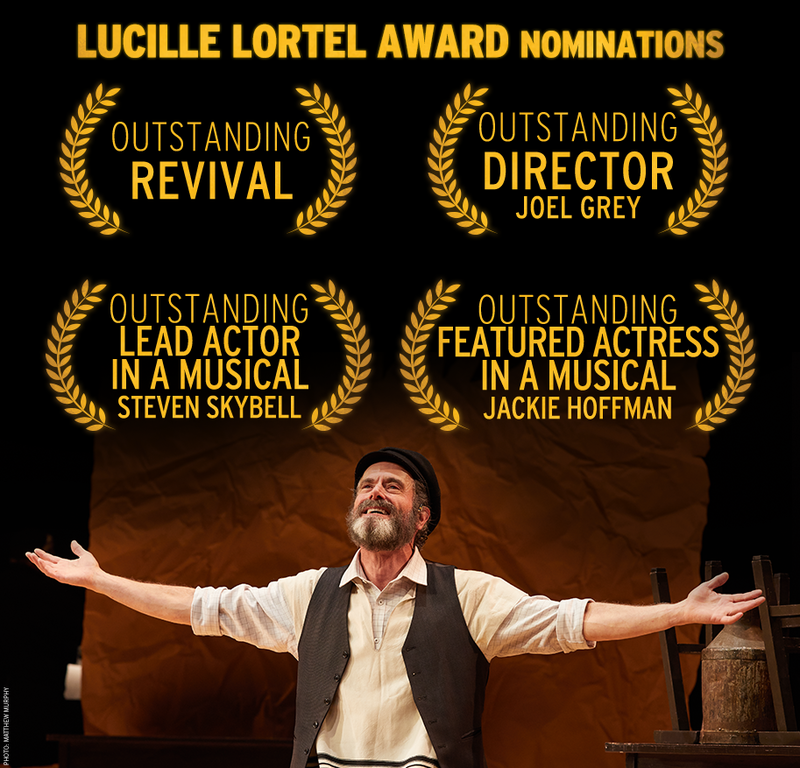 Today, FIDDLER ON THE ROOF in Yiddish was nominated for four Lucille Lortel Awards! 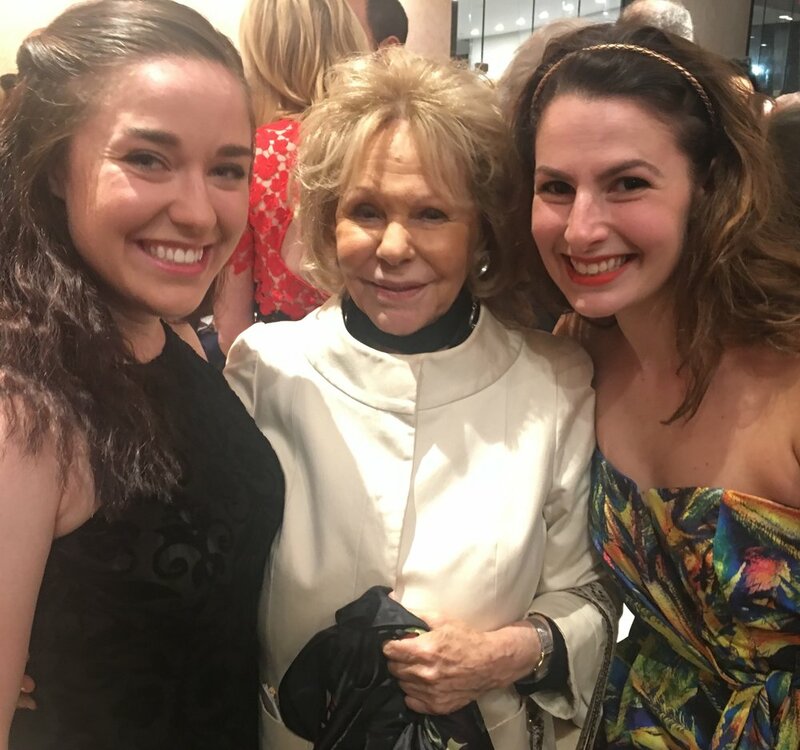 Now that FIDDLER ON THE ROOF in YIddish is all open and running, I thought I’d share some photos from opening night! Come see us on 42nd Street! It’s official! FIDDLER ON THE ROOF in Yiddish is transferring uptown to Stage 42. I am thrilled to continue playing Khave with the same fam, in a new shtetl. Check out our fancy new website for tickets! FIDLER AFN DAKH is getting a cast album! Growing up in suburban Ohio, cast albums were my main exposure to New York theatre. I would lay on my bedroom floor for hours at a time, trying to hear every little sound, breath, instrument, expression in my favorite CDs. Someday, I dreamed, maybe I could be on one. Thank you, thank you, thank you FIDLER, for making my dream come true. Watch out for the drop date in early 2019! Join the FIDDLER ON THE ROOF cast at the Laurie Beechman this Thursday night for belting in multiple languages! FIDDLER ON THE ROOF has extended to October 25th due to popular demand! Check out this Wall Street Journal article which talks about the summer we've had so far and our dreams for the future. We all believe in this show, and would love for you to join us! 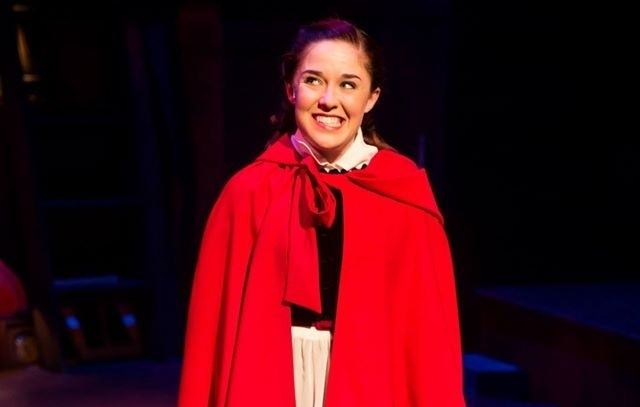 FIDDLER ON THE ROOF at NYTF opens this Sunday, July 15th! I'm so thankful to BroadwayBox for this lovely video, which features some footage from our final dress. Check it out to get a feel for our special production, and I hope to see you soon! I'm so honored to be performing with Broadway Sings For Pride this Monday at the Pierre Hotel! Stop by to see my Fiddler sisters and I throw down some Yiddish for an important cause. Big news! This summer, I will be playing Chava in FIDDLER ON THE ROOF at the National Yiddish Theatre Folksbiene in New York City! I am very honored to be a part of this project. FIDDLER has meant a lot to me for a very long time, and I am so thankful for the opportunity to rethink the story in its original language. Rehearsals start in June, but I'm already working on my Yiddish! Good day! We have (I have) updated this website's video page! In March, I made my 54 Below debut with "A Tribute to The Dixie Chicks." It was a privilege to collaborate with Geoff Ko (http://www.geoffreyko.com) and Maggie Monahan (https://www.maggiebmonahan.com) to create this cover of "Everybody Knows." The first piece of news is the debut of this very website! This is where I will post career updates and keep professional materials like resumes, photos, and videos for your viewing pleasure. Take a look around and let me know what you think on this cool contact page!